Canvas Wall Art, Gallery Wrapped Canvas. Purchase this item if you would like any MScottPhotography photograph as a Gallery Wrap Canvas. 👀 WHAT DO I NEED TO DO? (1) Choose the size you desire from the drop down menu. If multiple sizes are listed per price, please specify exact size desired in "Message to Seller". (2) During checkout, paste the listing of the photograph you want in the "Message to Seller" box. Done! (3) Canvas are shipped directly from the printer and cannot be gift wrapped or include a gift message. Thanks. The lab I partner with to produce my gallery wraps uses the highest quality fine art canvas and wood. All canvas gallery wraps are protected with a non-glossy laminate to ensure that your wall art will last for generations and will be protected against scuffs, scratches, cracking, and UV light. ♦ My original fine art photograph is printed on archival quality canvas, then securely wrapped around a sturdy, solid frame with perfectly folded corners. These canvas prints will remain tight and flat for their lifetime. Your canvas gallery wrap is hand stretched, not stretched by machine which can caused rippled and uneven stretching. 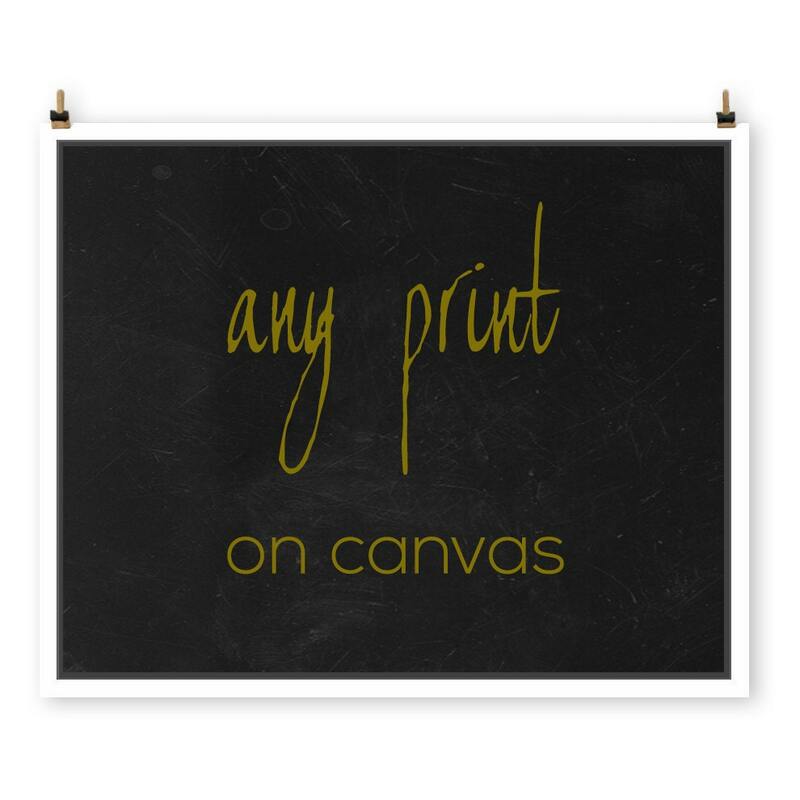 ♦ Each genuine artist canvas is ready to hang, no framing required. Yay! Simply hang on your wall, stand back and enjoy! ♦ My favorite detail of this high quality canvas art are the backs. The canvas is finished with black backer board for a museum quality look. There are no staples such as you see with less quality canvas prints. ♦ For your convenience each piece arrives with saw-tooth hanging hardware already installed. ♦ Canvas depth is 1.25". The full image as shown will appear on the front. The portion of the image that wraps around the sides is mirrored from the original so that there is no need to crop the image or have a solid color on the sides. ♦ Please allow up to 14 business days for your art to arrive. Canvas are shipped directly from the professional photography lab I use to create them and therefore are not signed. A shipping surcharge may apply for very large sizes. ⭐⭐⭐⭐⭐ -I just wanted to let you know the canvas came, and it is beautiful. I think it will be greatly loved by my friend. Thank you so much! ⭐⭐⭐⭐⭐ -The canvas wrap arrived quickly and was easy to hang. They look beautiful, just like the photos on etsy. Michelee was easy and pleasant to work with. ⭐⭐⭐⭐⭐ - I ordered a black and white wrapped canvas. The shop owner helped me decide on a picture that would compliment another picture that I also ordered from her. She answered all my questions and the canvas came in a week. Great experience, I would definitely buy from this shop again and recommend to my friends. Great service. Photo canvas arrived very well packaged. Clients are very satisfied! gifting it to will love it even more. Thank you MScott!